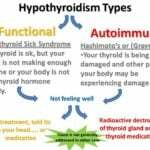 2 Types of Thyroid Problems. Which One Are You? 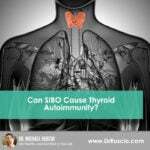 Two Types of Thyroid Problems.